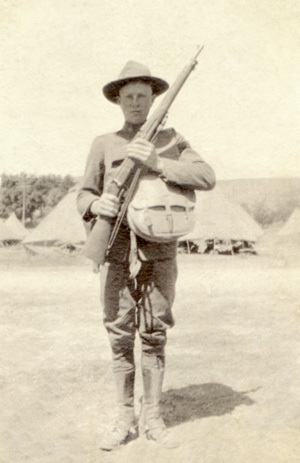 Jack Morgan at age 17 (1919) in his WWI National Guard uniform. He is wearing spurs and carrying saddlebags, indicating he was in a cavalry unit. Lucy Walker Morgan in a classic 1930's portrait. 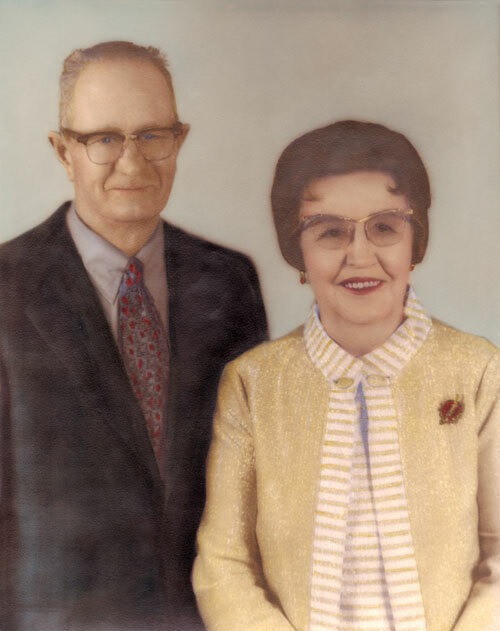 Jack and Lucy Morgan on their 50th wedding anniversary (1975). 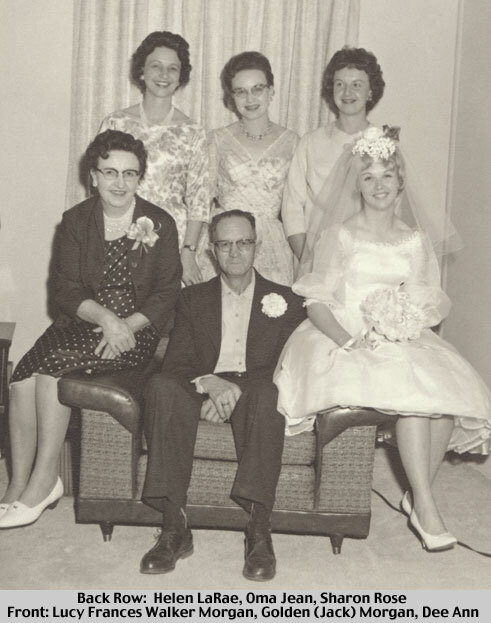 Jack and Lucy Walker Morgan family at the time of their daughter Dee Ann's wedding (1962). Back Row: Helen LaRae, Oma Jean (1928-2010) and Sharon Rose. Front Row: Lucy Francis Walker Morgan, Golden (Jack) Morgan and Dee Ann Morgan Nelson. 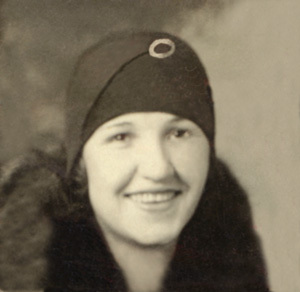 Click on the link above to read a life sketch for the Jack and Lucy Morgan family written by his daughters LaRae, Sharon and Oma Jean.